You’ve had ‘Music Rescues Me’, the single. Last month we gave you Music Rescues Me’, the preview show (presented at London’s titan Printworks). We reckon appetites have been whetted enough. It’s time for the Main Event! 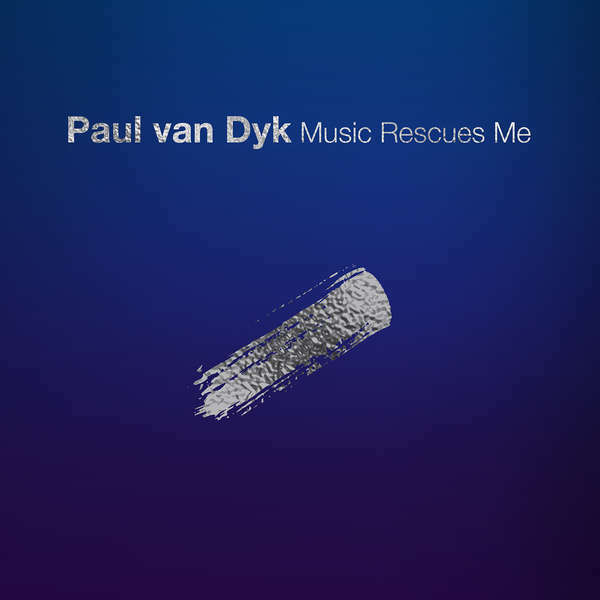 Paul van Dyk’s ninth studio album ‘Music Rescues Me’ is released 07.12 and is available to pre-order here. (https://apple.co/2QBw2lb). Having bossed the Beatport trance chart with a record-breaking run on ‘We Are’, earlier this year Paul & Alex’s ‘Breaking Dawn’ reserved ‘From Then On’s best till last. Now, beating the expectation drum that bit louder for the arrival of the ‘Music Rescues Me’ album, the double Deutsch pairing reconvene on the profoundly atmospheric ‘Voyager’. Debuted as an ID during ‘MRM’s Printworks preview, Paul went on to hit Europe’s biggest trance room with the track, closing out his Transmission set - to the clear delight of 18,000+ fans - with ‘Voyager’.